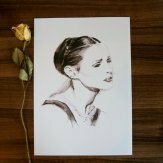 Ballet Clip Art - Photos, Paintings, and More! 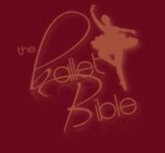 Ballet Clipart is a fantastic way to collect and treasure your favourite ballet photographs and artwork. Whether it is a photograph of beautiful dancers or graceful positions, it is in just a picture that you can capture the pure beauty of dance. 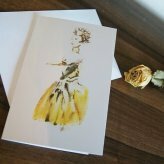 Please note ALL the artwork and photographs on this site are copyright to Olivia Holland (unless otherwise stated). There will be charges if you are illegally using the artwork. 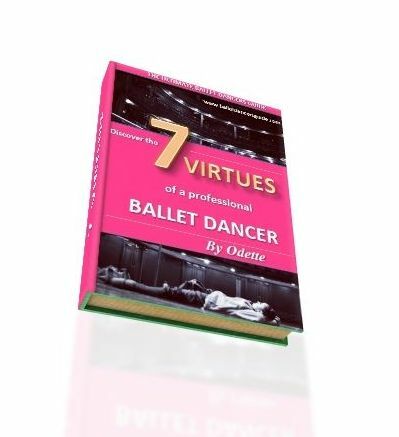 "The 7 Virtues You Need to Learn to Become a Professional Ballet Dancer".